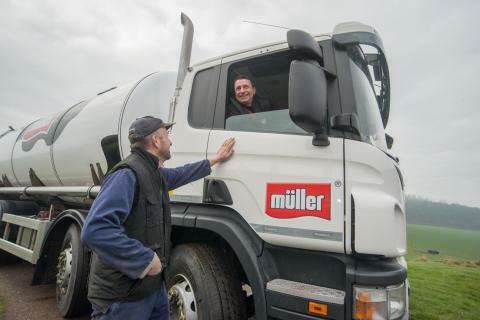 Müller Direct¹ farmers who commit to initiatives designed to continually improve herd health and welfare standards, are to be offered an additional payment worth 0.5 pence per litre. 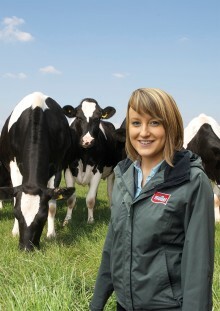 ¹ Müller Direct farmers are those farmers who supply conventional or organic milk directly to Müller. It excludes farmers who are in an Aligned Milk Pool.